With this charming crafted and hand painted wooden Jemima Puddle-Duck Number Puzzle, little ones will be counting from 1 to 10 in a jiffy. 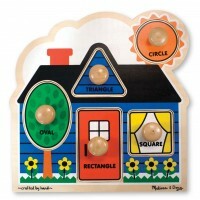 The puzzle has chunky pieces that are perfect for little hands to grasp. 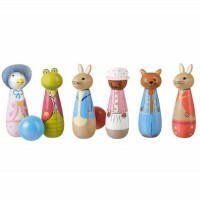 The pieces are numbered 1 to 10 in clear text and feature the much loved Beatrix Potter character, Jemima Puddle-Duck.